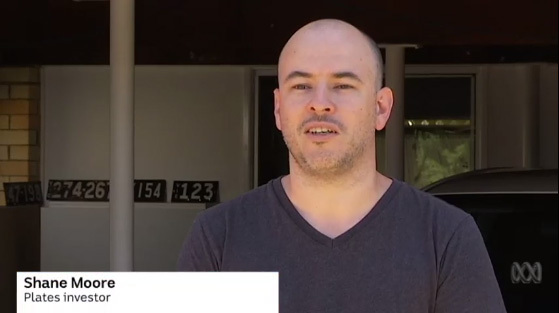 Last month I featured in an ABC story regarding number plates. 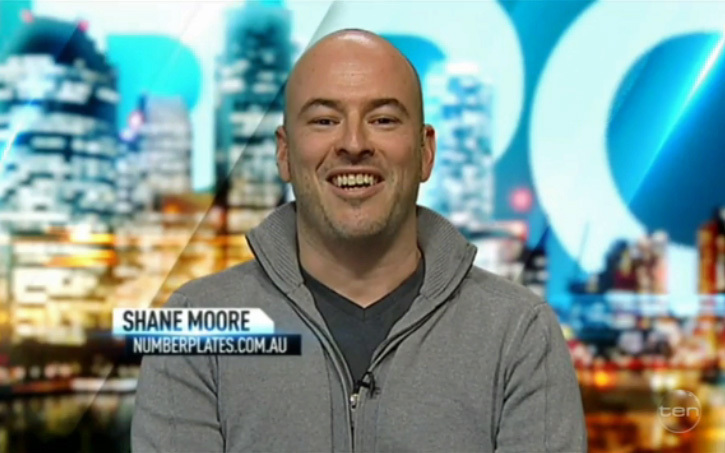 It was quite an interesting thing to do, and also resulted in a great plug for one of my websites, NumberPlates.com.au. My part starts at 2:55, but I recommend watching the whole thing! It was quite an experience for someone who’s never done anything like this before. The first contact came via my website, from a journalist at the ABC. This is the dream for any business right? We all talk about trying to reach out to media organisations to get some coverage, but when they come knocking on your door it’s brilliant. In this case I give a lot of the credit to my domain name. The website doesn’t look amazing, and it doesn’t rank number 1 for anything, but it has THE industry leading name – numberplates.com.au. Exact match domains might not give you the ranking boost anymore, but I’m a big believer in their credibility boost. So anyway we exchanged a few emails and had a chat on the phone, then that was it for a while. Then out of the blue another phone call. They wanted to film a piece ASAP, and they wanted to do it at my garage! To be honest I didn’t like that idea and suggested we film somewhere else, but they wanted the home garage feel, and of course they wanted my number plates in shot. So the day arrived and so did the camera person. The journalist did the interview via mobile on speaker, whilst I gave my answers to an imaginary person standing beside the camera. Afterwards I almost felt sick! I’m definitely not a natural in front of the camera. Then weeks and weeks went past without a word from anyone. I honestly hoped that they’d decided not to run the story! But on the Easter long weekend I received a text from the journalist – our story would be airing on the 7pm national news! It also ran on the business news later in the evening, and a few times on the 24 hour news channel. 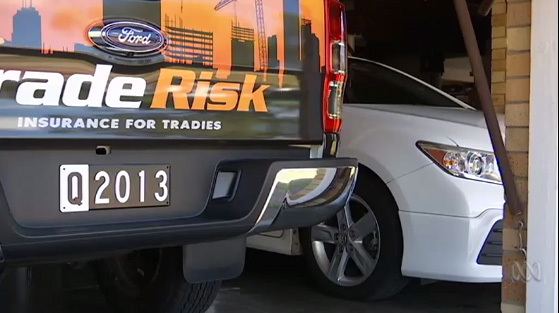 In the end it wasn’t all that bad, and I was happy to get my Trade Risk ute in shot as well as a good plug for my number plate website. In the past this website was all about the services that I provided to financial advisers, insurance brokers and online publishers in the insurance space. Whilst I don’t write for others, I’m writing more than ever for my own company’s portfolio of websites, and I’m pleased to say that they’re going quite well. So the new direction for this little blog of mine is to start sharing my views on insurance advice in the online world, along with reporting any news that I come across from around the place. It’s certainly no secret that the internet is continuing to change the way that people search for personal and business insurance, and for those businesses that make the right decisions now I believe there will be major rewards in the not-to-distant future.